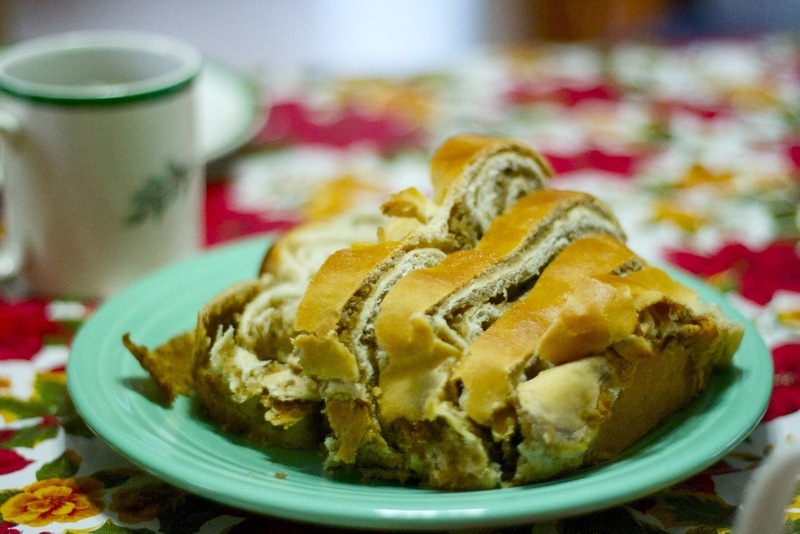 it may not be christmas anymore but i'm still obsessed with povitica. just because it hasn't been written weekly doesn't mean it isn't happening. i participate in an active life of gratitude. this week i'm getting back into the habit of writing it all down. be happy with it. drink out of a jar. buy a new pen.